WalMart is serious about being a competitor in the streaming video space. Fresh off a major deal with MGM earlier this week, the company announced the creation of a new venture on Thursday in conjunction with the interactive video technology company Eko. WalMart is said to be investing hundreds of millions of dollars in Eko as part of the deal. The joint venture, W*E Interactive Ventures, will develop and produce interactive video content, including projects like cooking shows and interactive toy catalogs. Eko is no stranger to the media business, having worked with MGM and Sony Pictures Entertainment in the past. Nancy Tellem, the former president of CBS Television Studios, is Eko’s Chief Media Officer and executive chairman. She will serve on the board of the venture. Tribeca Productions cofounder Jane Rosenthal will serve as a strategic advisor. Yoni Bloch, Eko's CEO, will lead the new venture. 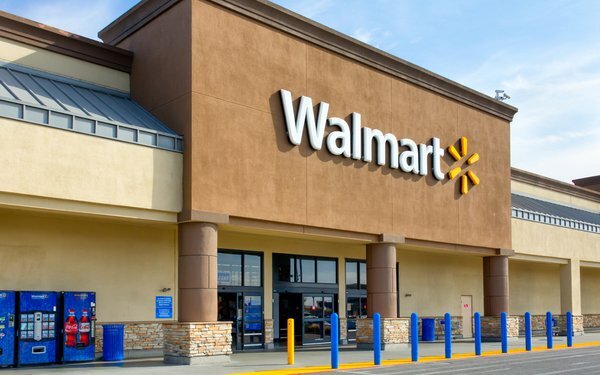 WalMart is in the midst of turning its Vudu video service into a free, ad-supported competitor to video platforms like Amazon Prime Video and Hulu. With many of the biggest film and TV rights already taken, the company is turning to other opportunities to build its library. The MGM deal will see the company order new films and TV series based on MGM’s library of content, while the Eko deal will see the creation of new, interactive content.